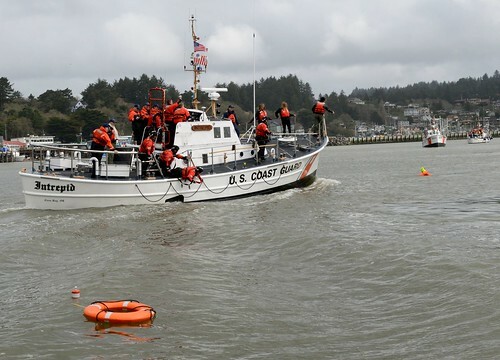 SAN PEDRO, Calif. — The Coast Guard located the disabled 26-foot pleasure craft and the two people onboard in good condition Monday after searching approximately 960 square miles. 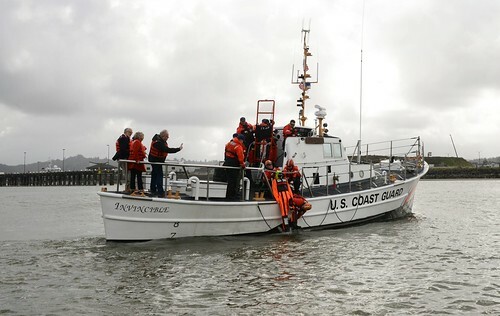 The Coast Guard began searching at approximately 3 p.m. Sunday after being notified of the pleasure craft becoming disabled during a voyage from Avalon Harbor on Catalina Island to Alamitos Bay Harbor in Long Beach. A Coast Guard MH-65C Dolphin helicopter located the vessel approximately halfway between Catalina Island and Alamitos Bay around 4:30 a.m. Monday and lowered a marine radio to establish communication with the stranded boaters. 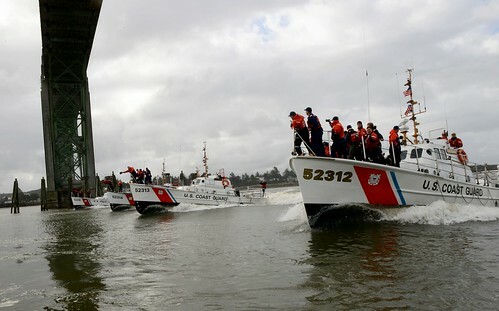 The Coast Guard helicopter crew stayed on scene until Coast Guard Cutter Blacktip, an 87-foot Patrol Boat homeported in Channel Islands Harbor, Calif., arrived at the scene. 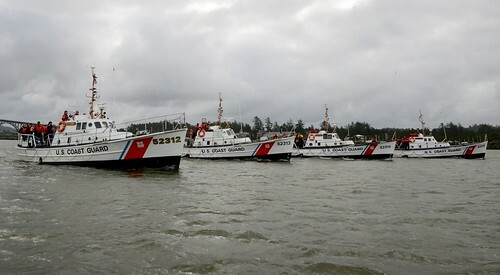 The boaters were transferred to the Cutter Blacktip and then safely transferred to the Coast Guard base in the Port of Los Angeles. 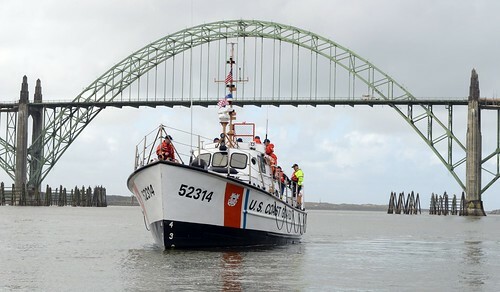 The Blacktip also towed the disabled vessel to the same location. 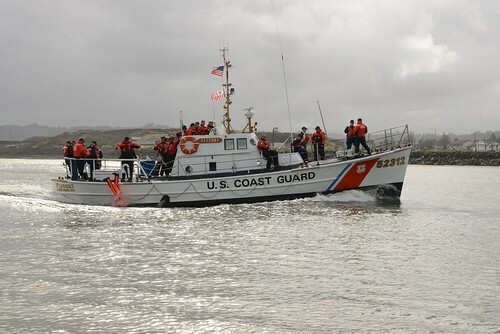 L.A. County Sheriff’s Department and Baywatch Avalon also provided assets and crews to aid in the search. 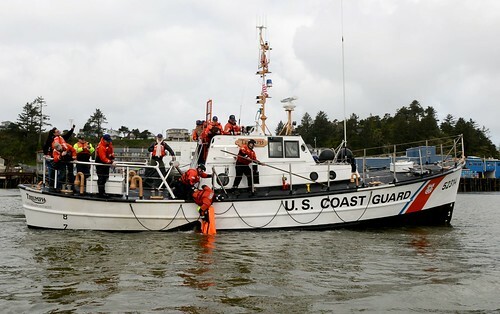 The Coast Guard urges the boating public to always exercise good judgment and safe practices when on the water and to always have a marine VHF radio onboard when underway.